We may still be experiencing mild temperatures for now, but with spring officially here there’s no denying that warmer weather is on its way. 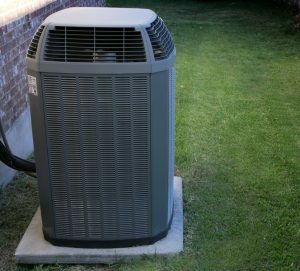 And when it comes, you’ll want to be equipped with a fully functional and efficiently working air conditioning system. 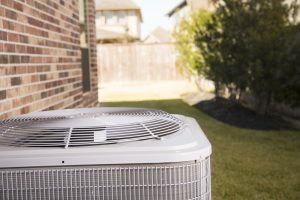 That makes now the perfect time to invest in Nichols Hills, OK professional HVAC maintenance for your air conditioning system, or your heat pump. 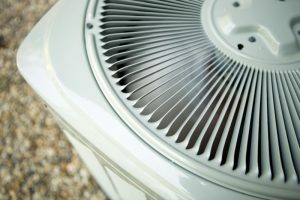 Professional maintenance helps ensure that your system will last as long as it should and work as efficiently as possible in the meantime. 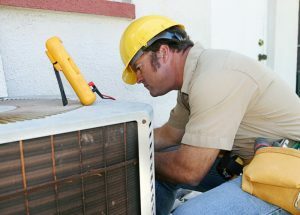 There are also smaller maintenance tasks you can do on your own between professional tune-ups, which we’ve shared below.